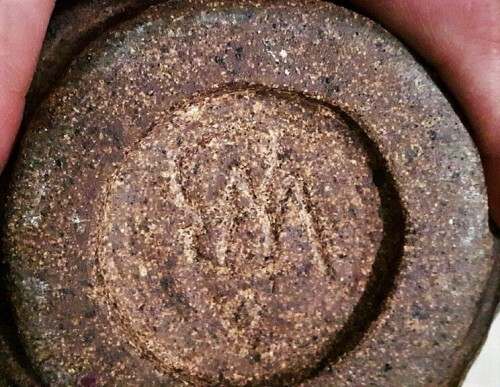 Hello, Can anyone identify this pottery and/ or the mark itself? Any assistance would be greatly appreciated! Thank you! David. Looks German to me, but I may be wide of the mark. 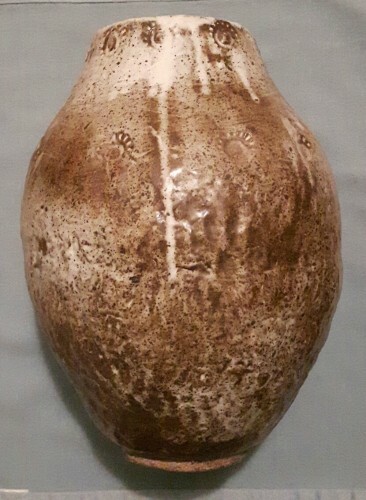 Looks very typical of Canadian studio pottery but unfortunately I can’t make out the mark. I’ve edited the title in the hopes that someone from Canada will recognise it.